Combine Gin, Blanc Vermouth and Suze in a mixing glass, and add ice. Stir until well chilled. Strain into a chilled cocktail glass. Add garnish. 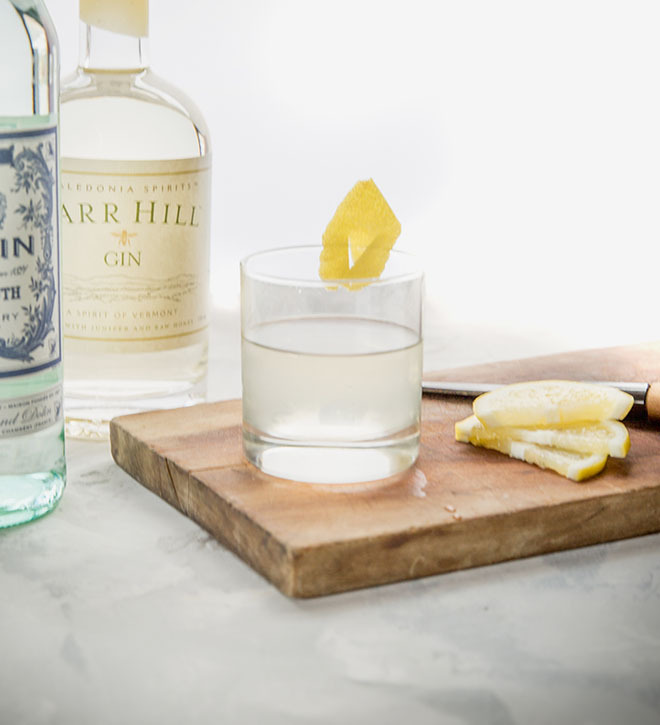 With vermouth blanc and the quietly assertive Suze, a softly bitter French apéritif, in place of Campari, this White Negroni recipe is as irresistible as its Italian cousin.